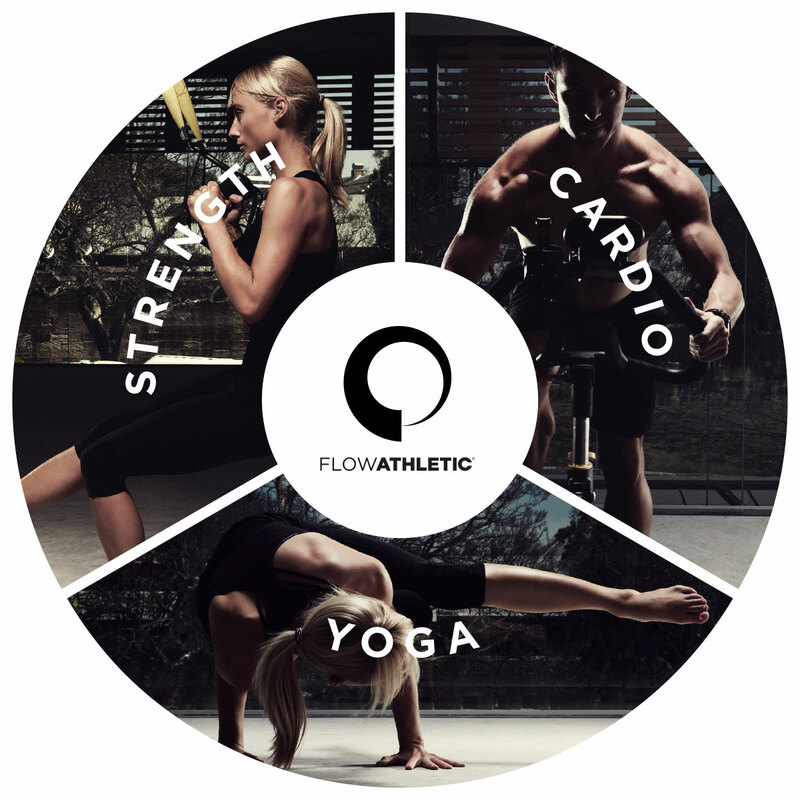 At Flow Athletic we also believe in a balanced approach to fitness. 1 Strength session (Strength-Strong/Barre) : 1 Cardio session (Spin/Boxing/Run) : 1 Yoga session. We feel this approach not only gives our clients the best results with the least chance of injury, but lends itself to greater longevity to the program, both physically and mentally.